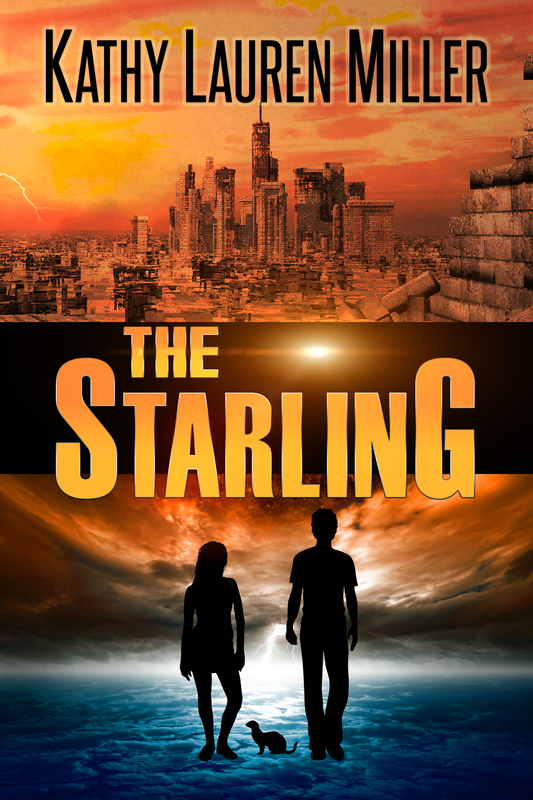 Book I of the Starling Trilogy chronicles the struggles of teenager, Jamie Collins who, by a twist of fate, is transported through time to earth’s dystopian future where humans are dominated by a malevolent AI and human-like androids. Used as bait to draw out the free humans, the Outliers, Jamie risks her life to warn them even as she finds herself falling for the enigmatic, Quinn. The problem is he’s not exactly human. High school senior, Kate McKenna has a problem. She lives with dead people. That is to say she and her father, a pathologist and mortician, reside in an old Victorian mansion that is part funeral home. Needless to say, it has wrecked havoc on her social life. It’s simply an occupational hazard, says her father. Simple for him, but not for Kate. House parties? Forget it. Sleepovers? No way. Boy friends? Like, are you kidding me? That is until the day Ashley Taylor, cheerleader and prom queen gets herself murdered. The prime suspect? Kate’s secret crush, Shane Holloway. Kate’s determined to find the real killer, but she can’t do it alone. She enlists the help of computer geek pals, Cooper and Ellie to help track down Ashley’s activities online and in real life. The trio refer to themselves as the Moths, hackers who write code. Everything goes as planned until the unexpected happens and Kate finds herself being pursued by the killer. Oh, and by someone else, someone she can never, ever reveal. The Girl In Black is my kind of book that I would read.